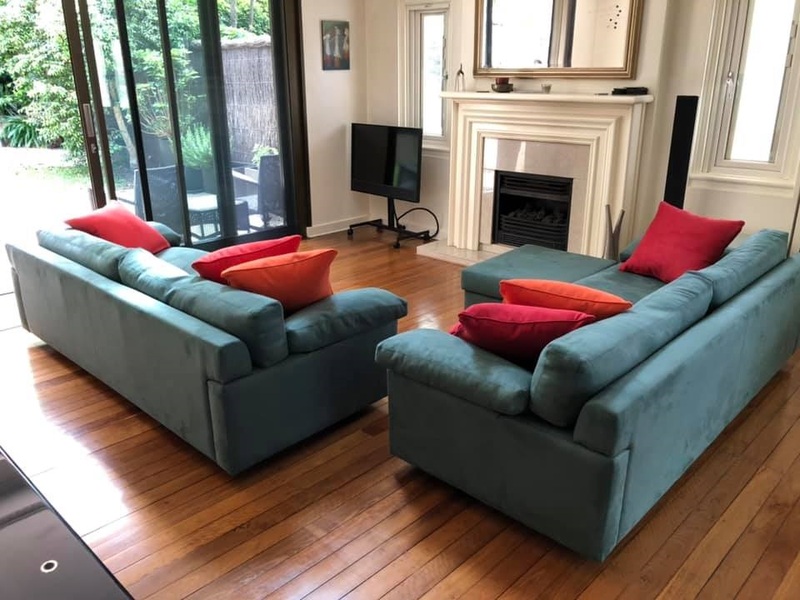 If you are looking to recover or reupholster your furniture, you can't go past Aubert Furniture for service and quality. 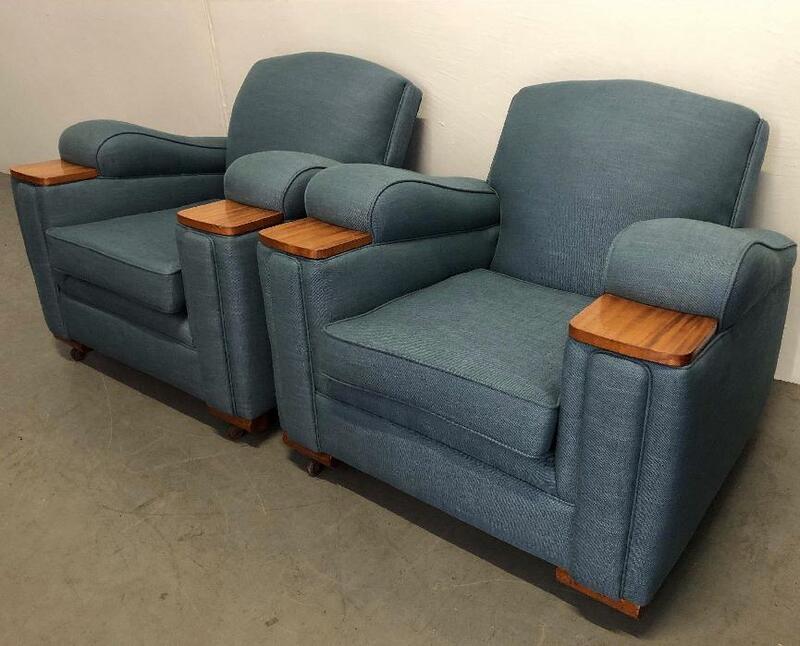 We upholster and recover all types of dining chairs, sofas and lounges, armchairs, chaise lounges, grandmother & grandfather chairs, wing chairs, daybeds, and most other upholstered furniture. 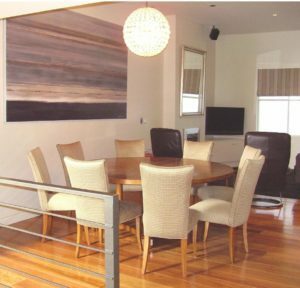 We also carry out polishing and detailed repair work to timber sections if required. NEED FABRIC? We love helping customers choose the right fabric for their project and we have hundreds of fabric samples to choose from. We supply quality fabric, leather and vinyl from all the major fabric suppliers including Warwick, Marco, Redelman & Elliot-Clark, just to name a few. 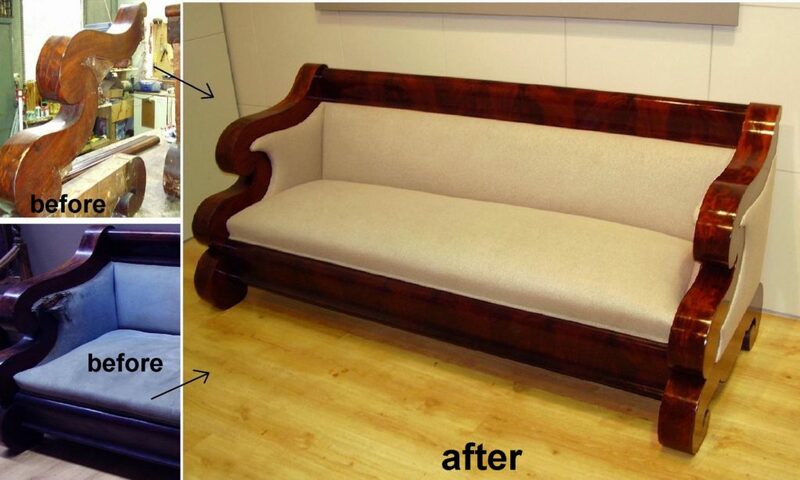 We recently completed restoration of this beautiful French Louis XV daybed for Linda. The end result was fantastic. Fabric is Crosshatch Moccasin from Marco Fabrics. 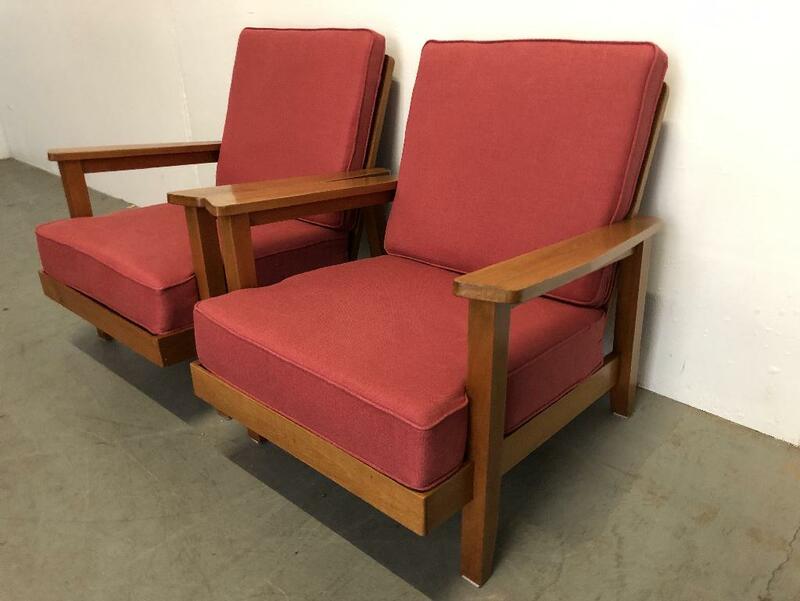 Upholster 10 x Dining Chairs. Linen fabric from Marco Fabrics. 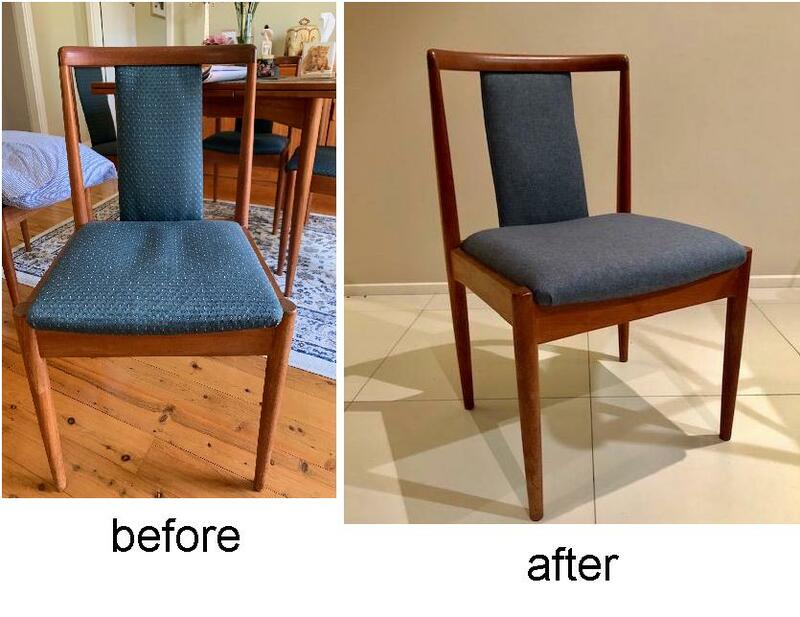 Upholster 10 x dining chairs. Linen fabric from Marco fabrics. We have hundreds of samples of high-quality fabrics. 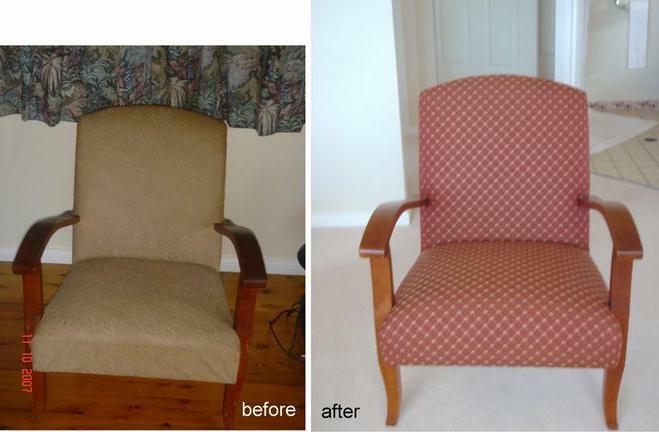 Get in touch if you need a quotation to recover your dining chairs. 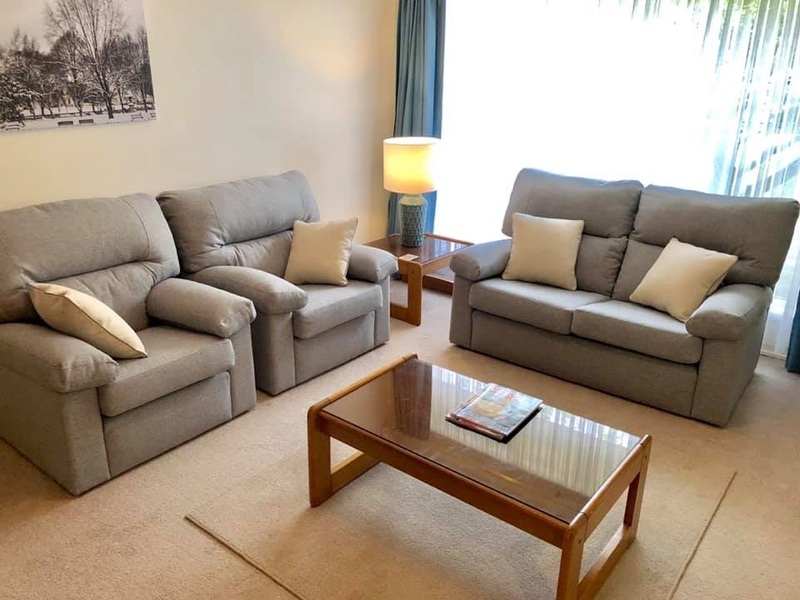 We recently recovered this lounge suite and two seater sofa for Eugenie. 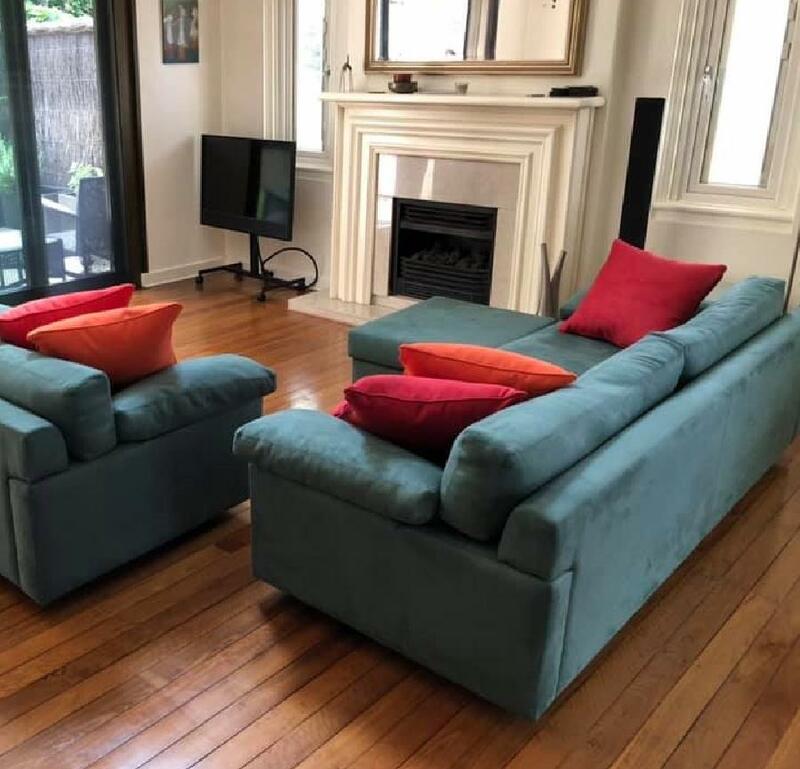 Eugenie wanted a relaxed bright fabric for her new apartment and chose a linen from Marco fabrics. 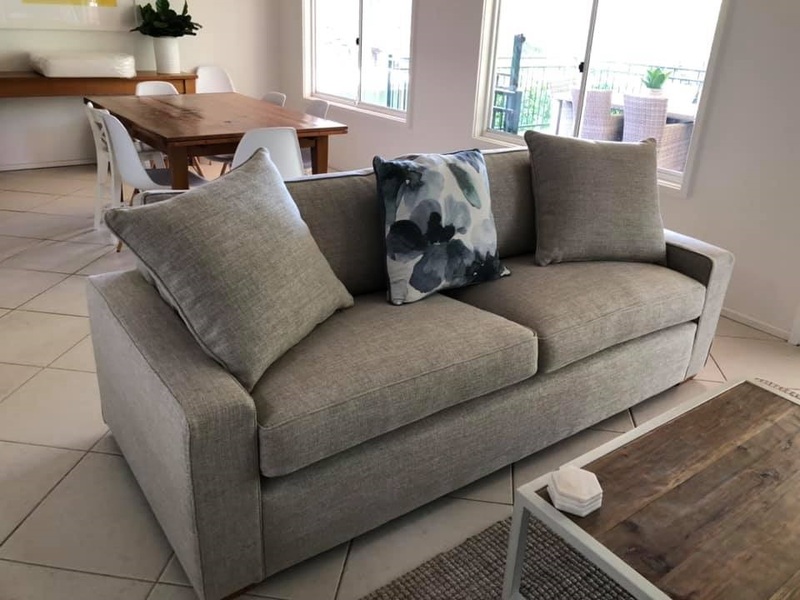 Recent recover of a lounge suite for Marian from Northbridge. 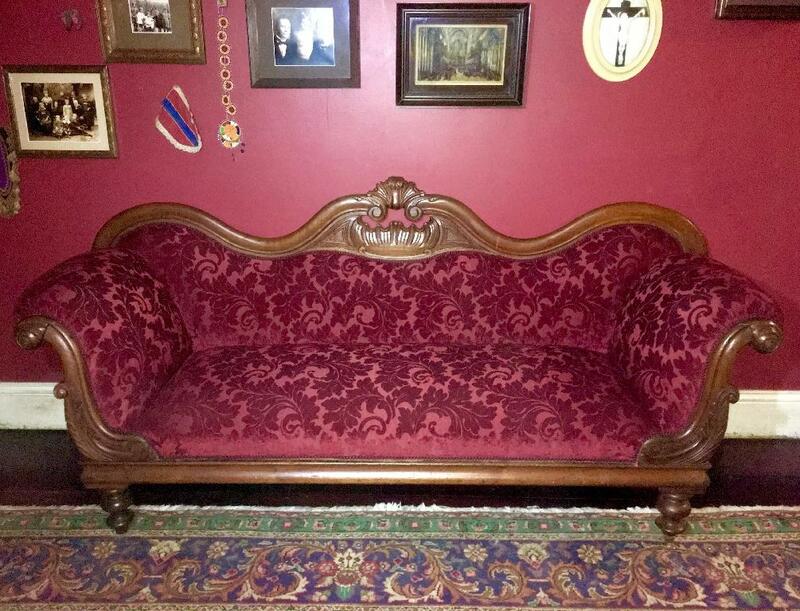 Recover Victorian Chaise c1870. Conservation-restoration of the finish. 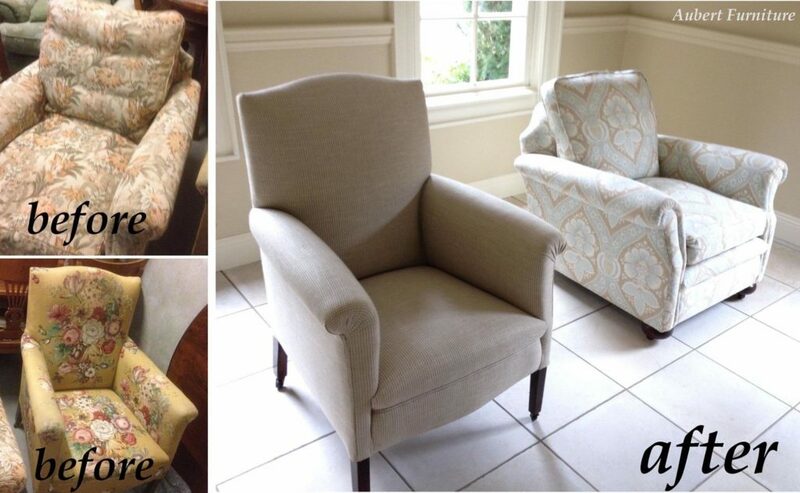 We recently re-upholstered and recovered these Parker dining chairs for a good client. 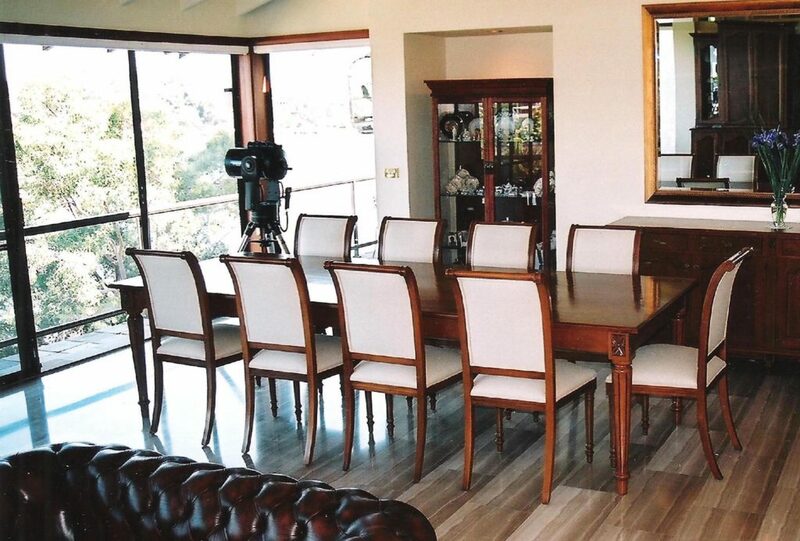 They also required the Parker table top and chairs to be repolished at the same time. The result was fantastic. 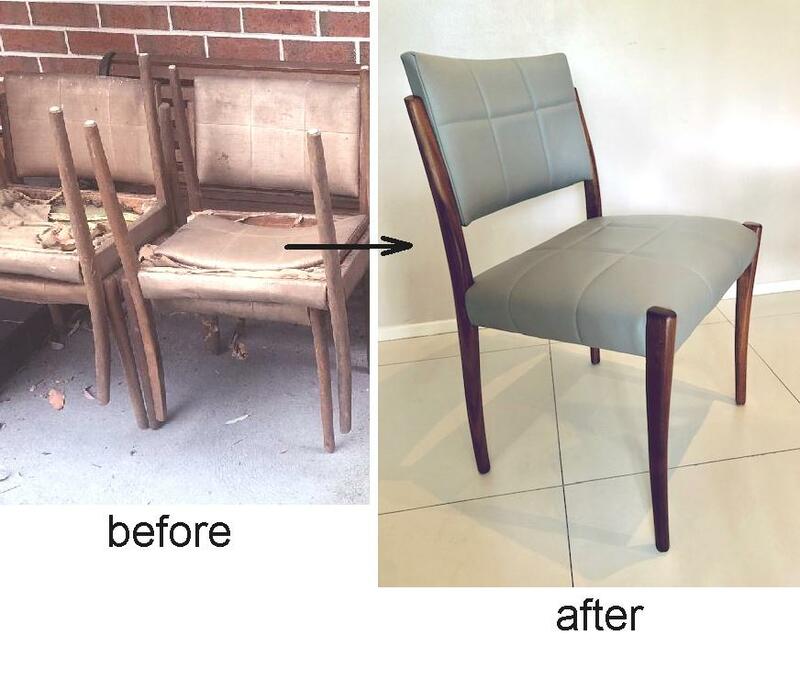 Restoration, repair, upholster and recover 4 x 1960s Fler dining chairs. 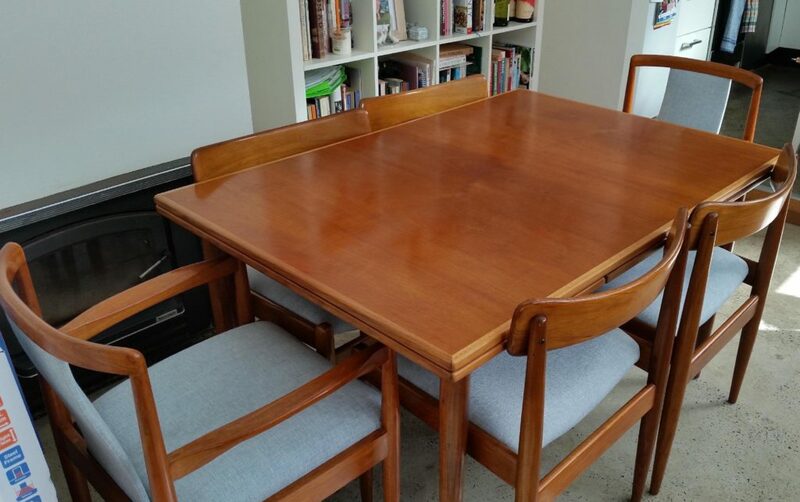 Reupholster and recover six Parker dining chairs. 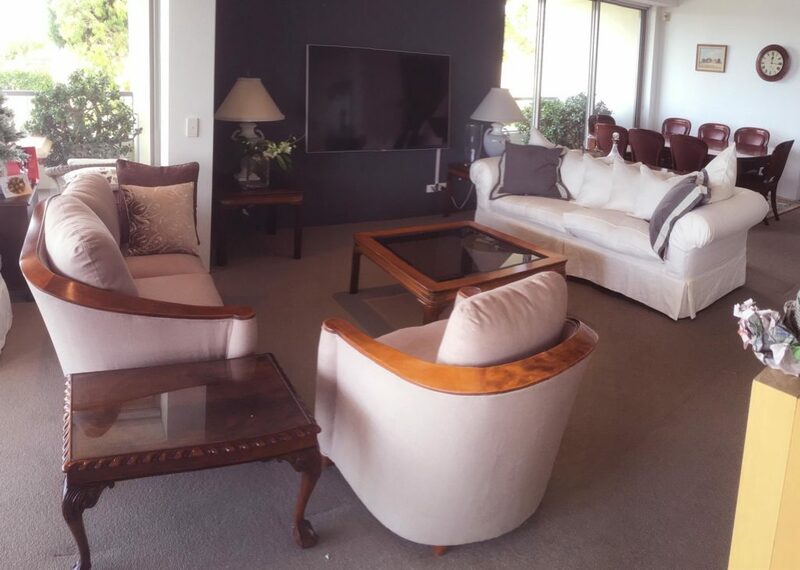 Our client selected Gyro Shadow from Warwick Fabrics. 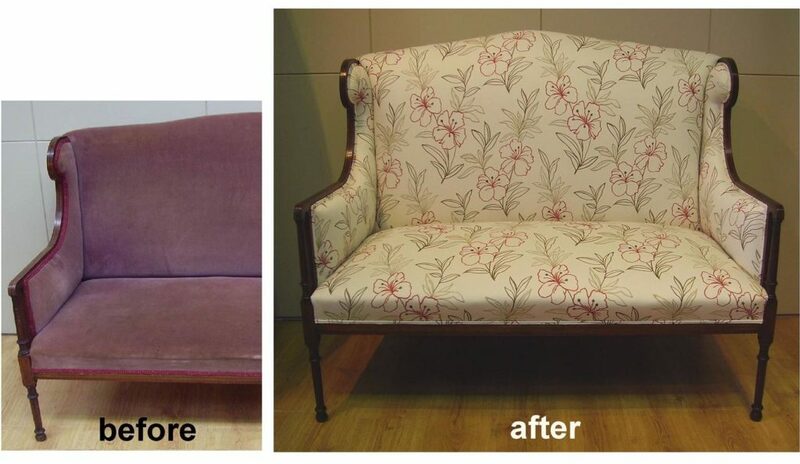 Full restoration and re-upholster of German Biedermeier sofa (circa 1830) for Lydia. 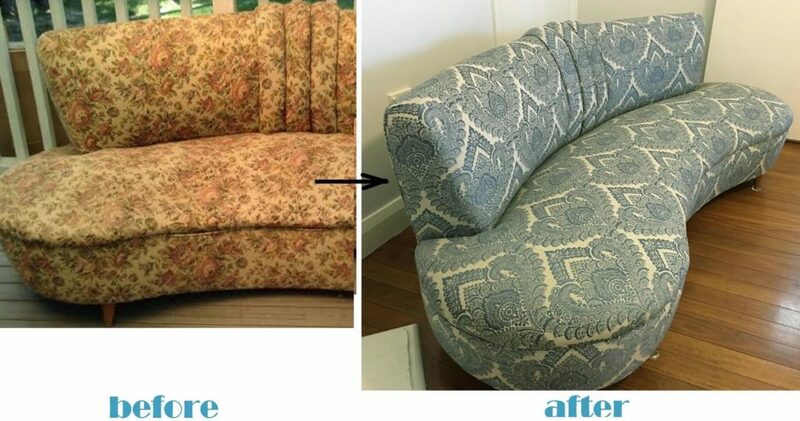 This exquisite sofa required totally repairing and rebuilding from the ground up. The sofa was traditionally French polish by hand as it would have been originally. 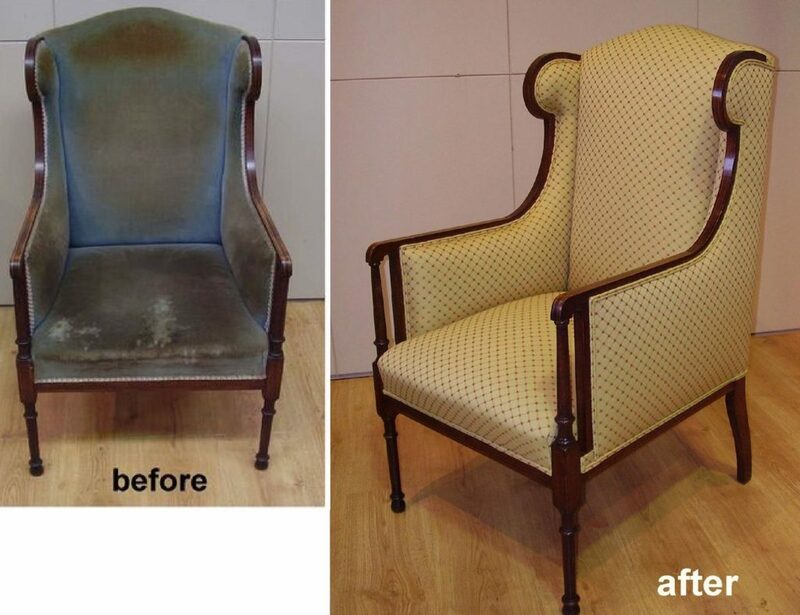 Full restoration, repair and reupholstery of mid-Victorian dining chairs c1860. 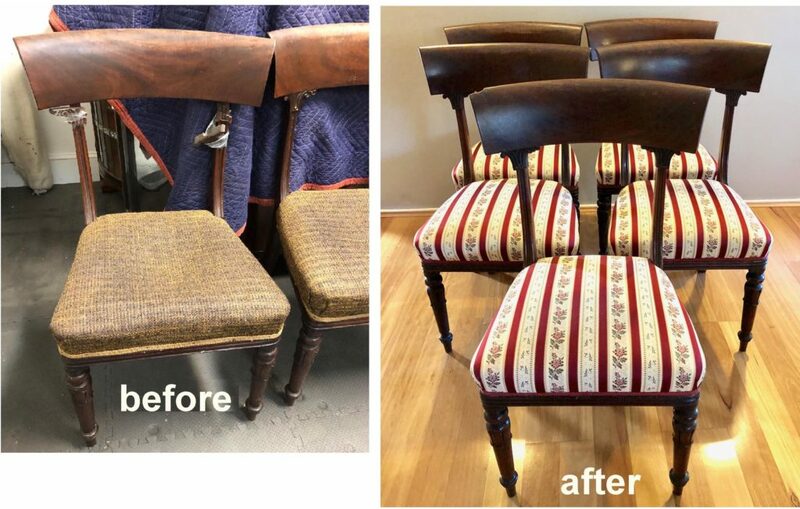 Included reupholstering using traditional coil sprung seats with hand stitched edging. 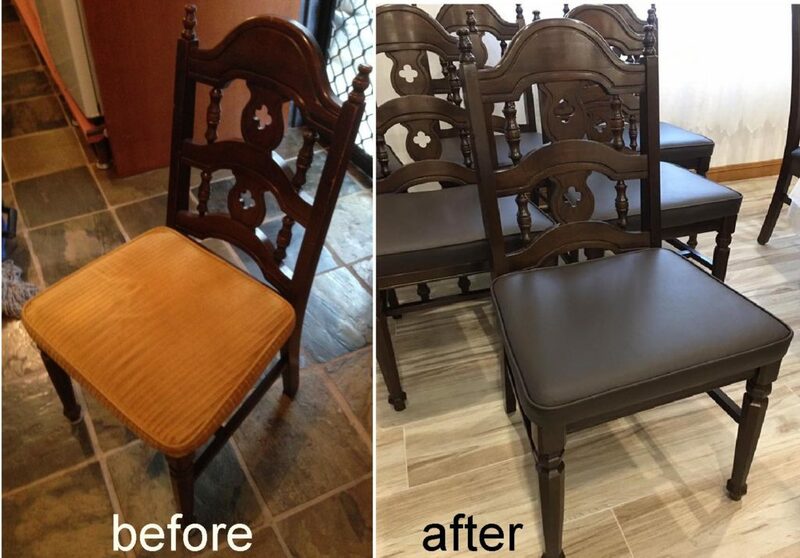 These chairs required extensive repair work to the frames. 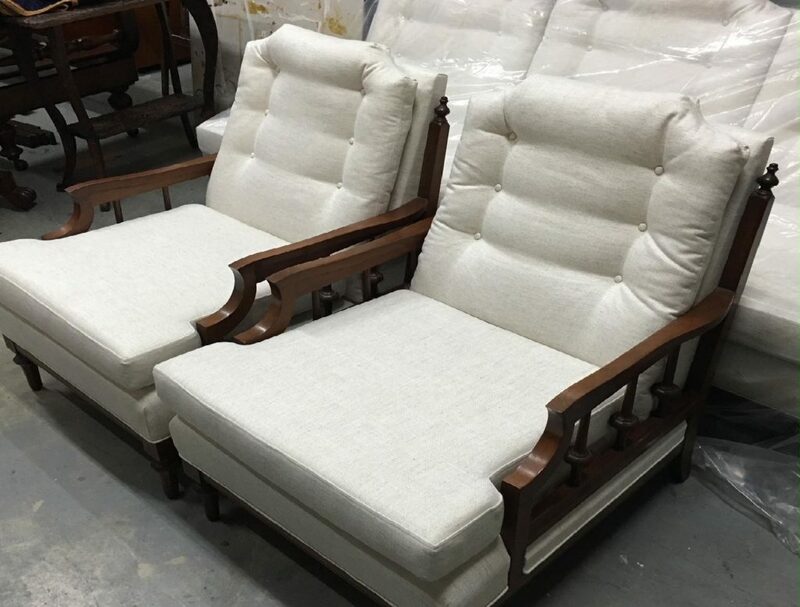 The upholstery was traditionally rebuilt from the ground up including all diamond button work. The fabric is Mystere Silver from Warwick Fabrics. 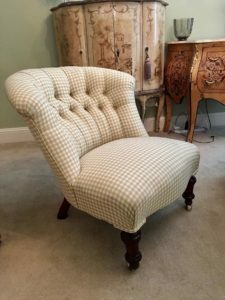 Restoration of English Walnut Grandmother Chair circa 1860. 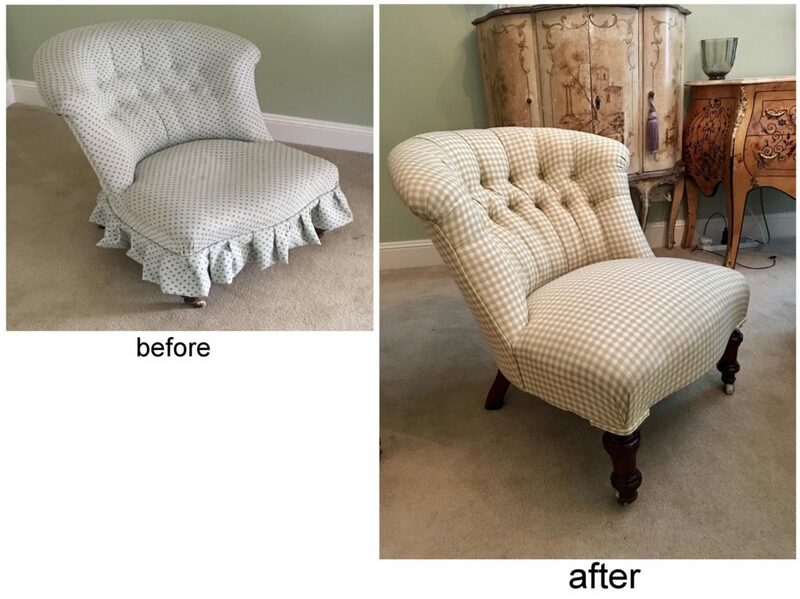 We recently fully restored this beautiful Victorian English walnut Grandmother chair for a client. 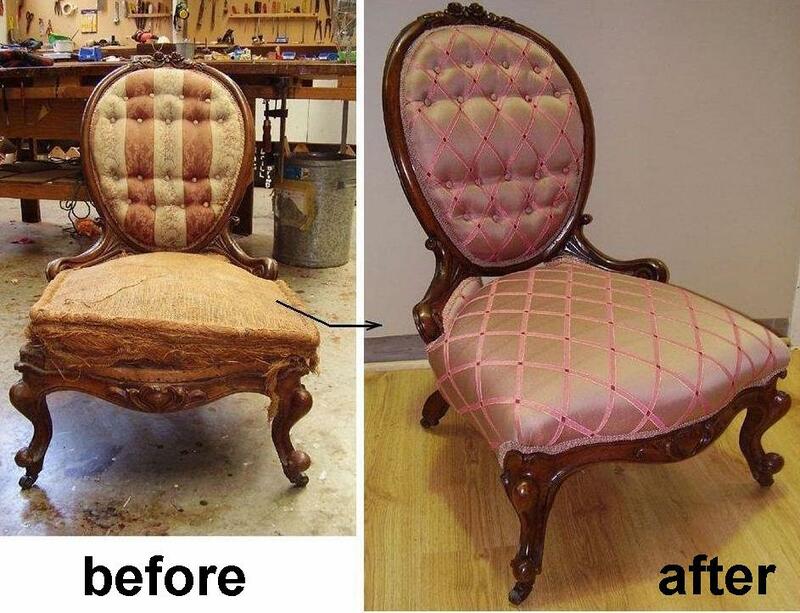 The chair required extensive repair work as well as being traditionally reupholstered incorporating diamond buttoning on the back. 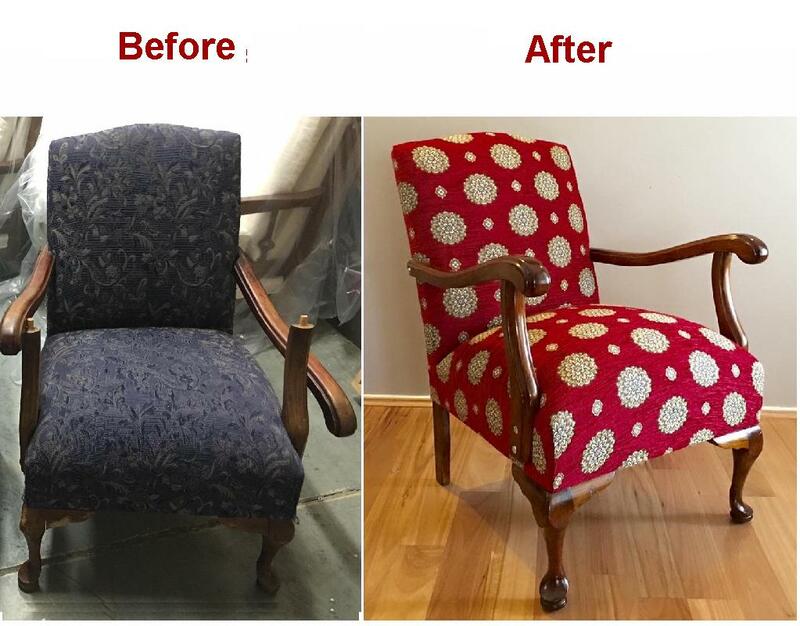 Recent restoration and upholstery of antique Grandfather Chair c1850. Jan wanted the chair to be more formal and went with a full aniline and wax leather with studded edge trim. The result was fantastic. The arm also required extensive repair work to get it back into perfect condition again. 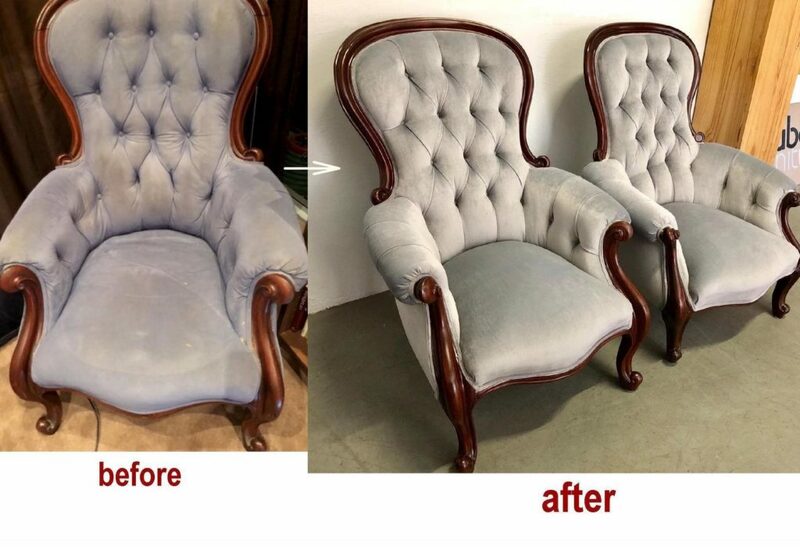 Full restoration and reupholstery of Sheraton Style Armchair. Fabric chosen is Ebel Tulip from Robert Allen Fabrics. 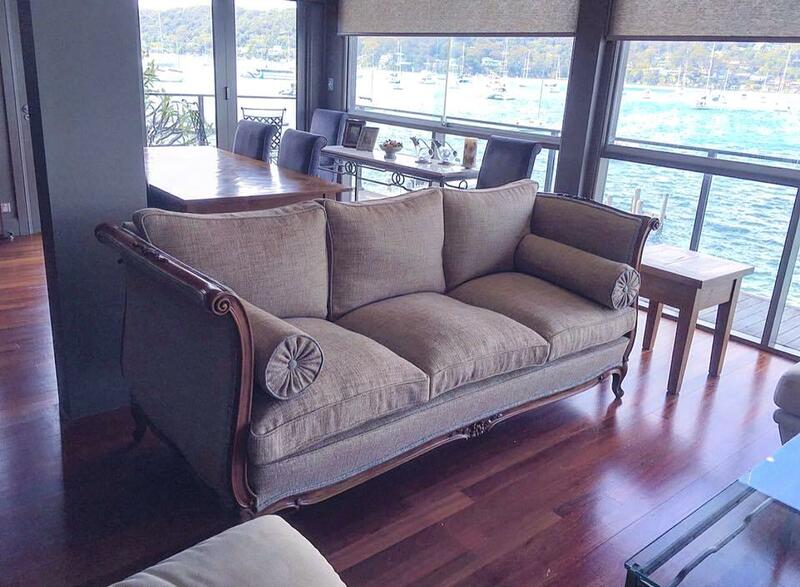 Recent restoration of antique Sheraton sofa. It's amazing the difference new fabric and a little TLC can make. Fabric My Girl Poppy by Robert Allen Fabrics. 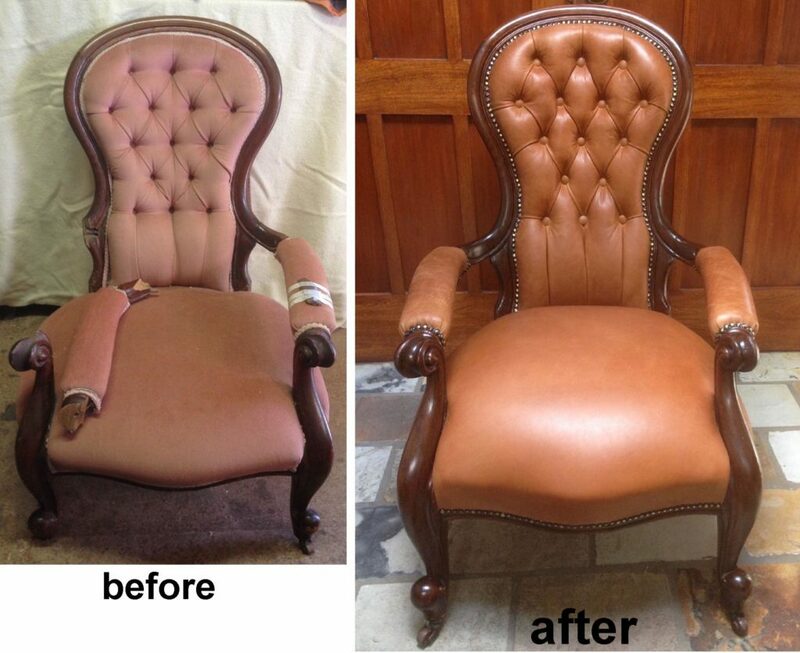 Full restoration, repair and reupholstery of mid-Victorian nursing chair c1860.